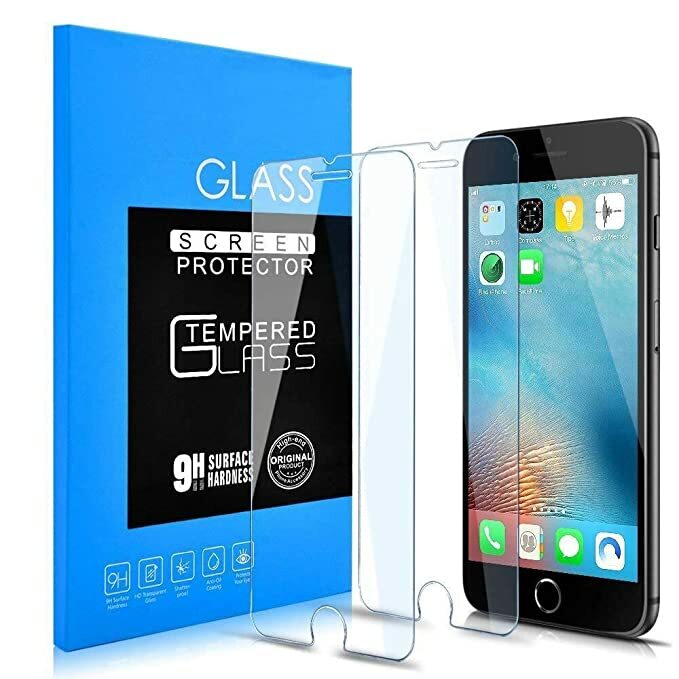 Amazon.com has 60% Off on high light tempered glass screen protector for iPhone 7 Plus/8 Plus. Use the coupon code: BPD5CRC7 at the checkout. The discount price is now $3.99 with the code (60% off).